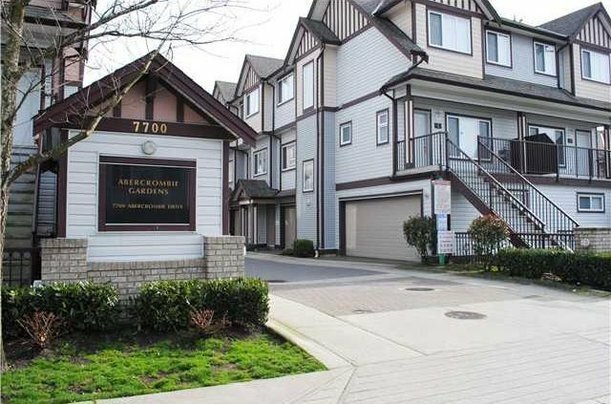 ABERCROMBIE GARDENS at 7700 Abercrombie Drive in Brighhouse South,between Minoru Blvd and oNo. 3 Road. 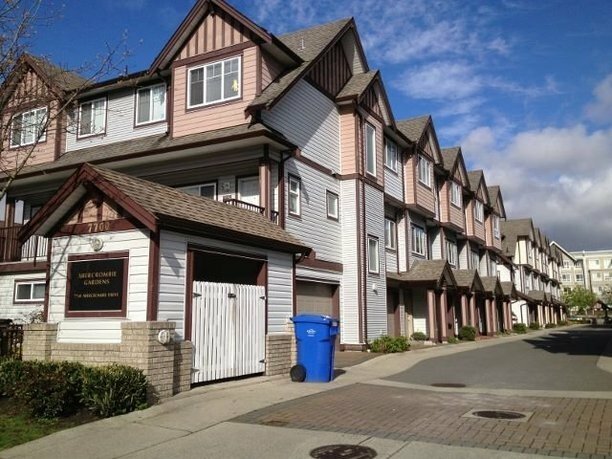 Super central location, yet in quiet residential area amongst townhouses and condos. 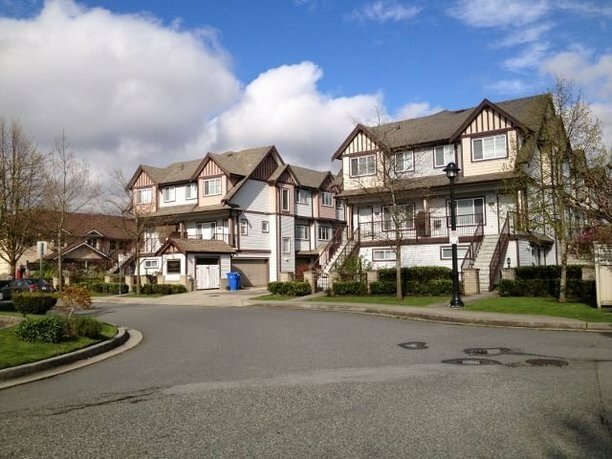 3 level townhomes offer spacious living area and secured garage. 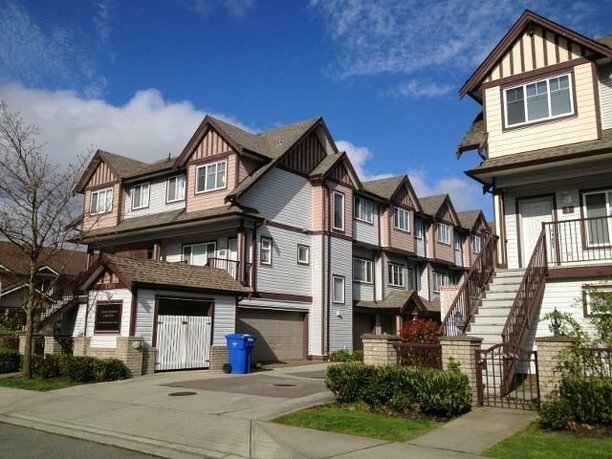 Walking distance to recreation centre, swimming pool, library, Richmond Centre Mall and Richmond Secondary School.